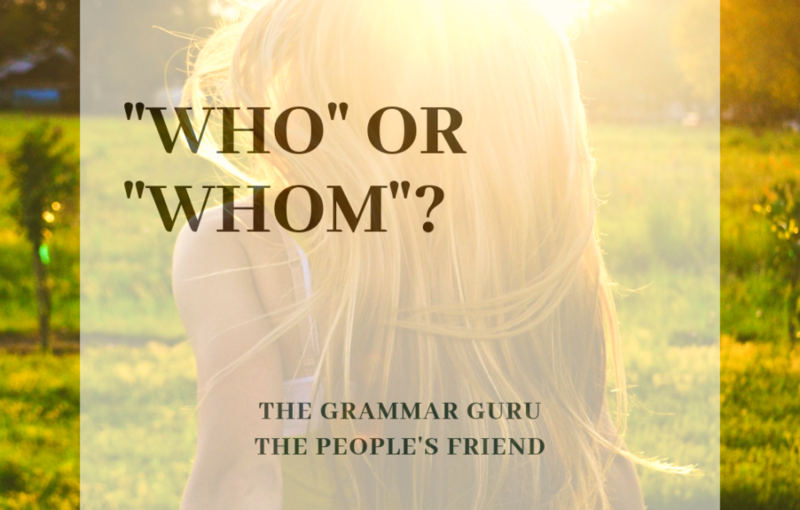 Is it “who” or “whom”? Here’s how to tell. Who relates to the person performing the action in a sentence – also known as the subject of the sentence. Whom relates to the person receiving the action – the object of the sentence. Put simply, if a question about the sentence can be answered with “him” or “her”, the pronoun “whom” is correct. To whom are you responding? I’m responding to him. 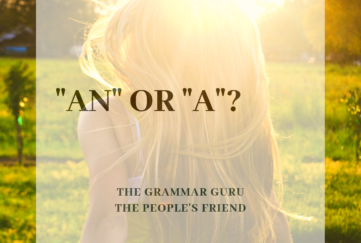 If the question can be answered with “he” or “she”, the pronoun to use is “who”. Who wrote the book? She wrote the book. She likes Inspector Morse would be correct; Her likes Inspector Morse would not. So the correct word to use is “who”. To whom should I send my story? Should you send your story to she, or to her? You’d send it to “her”, so use “to whom”. 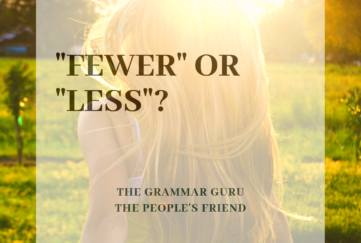 If you’re not sure, divide the sentence into two parts and see whether you’d use he/she, or him/her, in the second part. Again, if it can be replaced with him or her, use whom, otherwise it’s who. The man whom I showed round the office yesterday. Break it down: The Man. I showed him round yesterday. So it’s WHOM. The lady who was in the office yesterday. The lady. She was in the office yesterday. So it’s WHO. Use whom when it follows on immediately from a preposition such as to, for, and from. 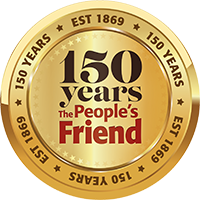 Whom is also to be used when it is preceded by quantifiers such as many of, few of, several of, both of, all of. 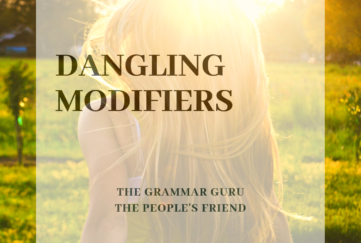 Find lots more grammar guidance here.